PLUSCO 002 Gel Type Coating & Varnish Remover is a USDA authorized gel base paint remover. Penetrates deep to remove paint, decals, gaskets, glue, graffiti, and labels from most surfaces. Washes off with water or solvent. Safe to use on metal, brick, ceramic, wood and tile surfaces. Clings to all vertical surfaces. Contains a chemical seal to prevent evaporation of paint removing solvents. Non-flammable. 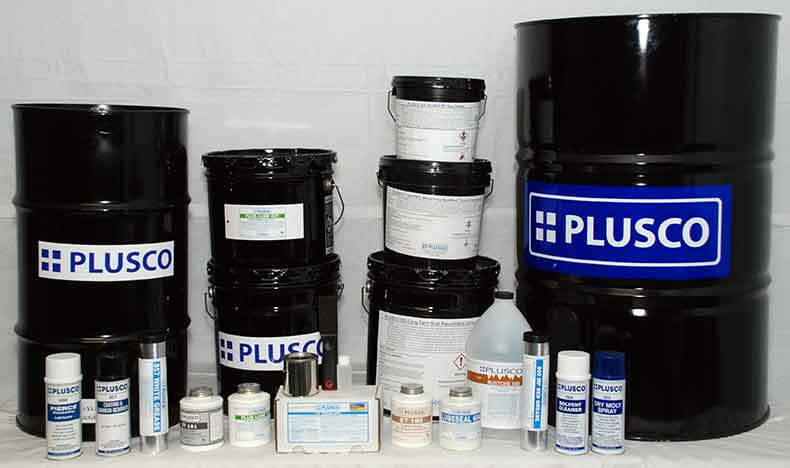 PLUSCO 002 Gel Type Coating & Varnish Remover is for removal of coatings, paint, decals, epoxy, lacquer, varnish, gaskets, glue, carbon deposits, silicone, simulated wood paneling and other materials from metal, wood, brick, ceramic, and natural stone surfaces. Areas of use include auto dealerships, paint shops, factories, motels, hotels, schools, hospitals, homes and restaurants. NOTE: WILL DAMAGE PLASTICS.